If you’re an active parent, choosing a jogger travel system would be a great idea. 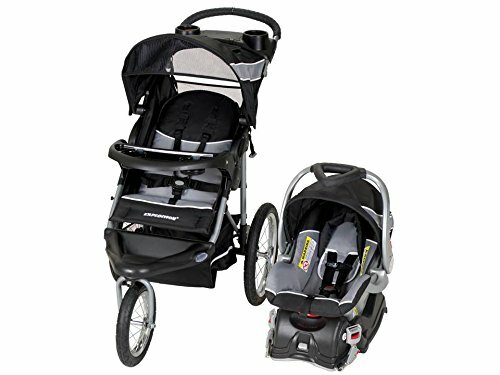 The Baby Trend Expedition Jogger Travel System is an affordable car seat and stroller combination for your morning walk or afternoon jog. It can also fit any kind of Baby Trend car seat. 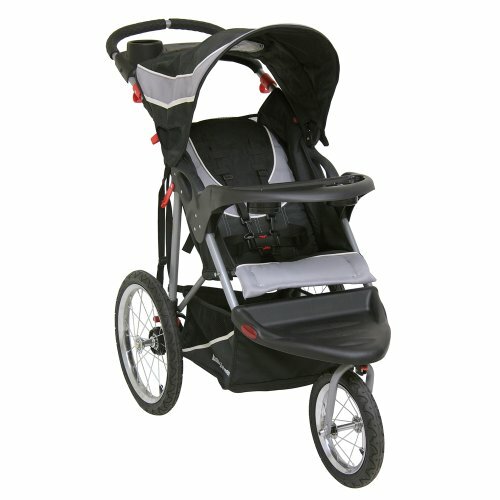 Although a jogger stroller is not really meant to be used with the infant car seat when jogging, walking safely is fine. Make sure to wait for a few more months until your child can transfer to the stroller seat before jogging. 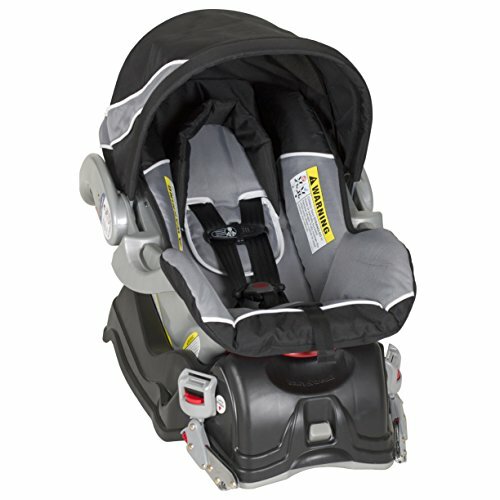 In a separate review, I have explained everything you need to know about the Baby Trend Flex Loc car seat. 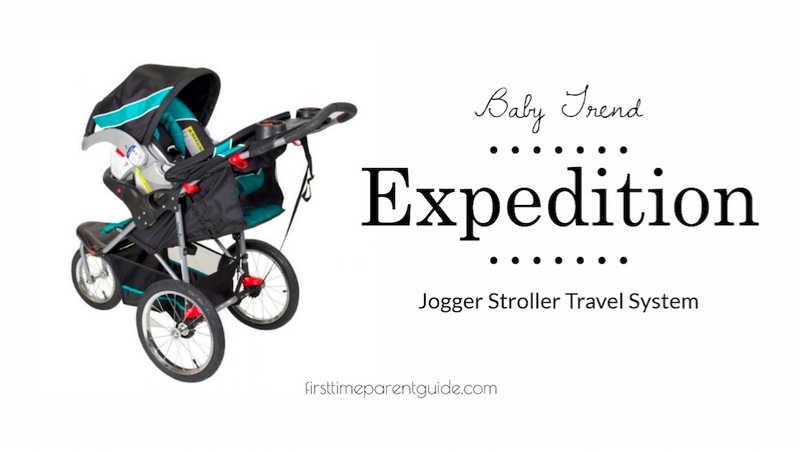 In this review, we will focus on the Expedition Jogger Stroller. The Baby Trend Expedition stroller can accommodate your child for up to 50 lbs or 42 inches tall. It is easy to assemble. When unboxing, the only parts that you will set up are the back wheels and trays. The stroller is made with high-quality plastic and light-weight steel to ensure durability. The seat can be adjusted to various positions like upright, laid almost flat, or anywhere in between. It is well-padded. The stroller seat’s fabric is a little rough in texture. Putting a thin blanket before placing your child would be better. The stroller is completely waterproof which makes it easy to clean. This stroller comes in various colors, so you have plenty of choices depending on what suits your family. To ensure that your little one safely stays in place, the seat has a 5-point adjustable harness which is easy to manage. There’s also a handy wrist strap that you can bind on your wrist to prevent the stroller from running alone just in case you accidentally stumble. The folding design is easy and convenient. It has a quick one-handed push button and locks it safely when folded. When the stroller is folded, it can eat up the entire space in your car trunk. Luckily, the folded stroller becomes more of a space-saver if the wheels are detached. The Baby Trend Expedition can stand upright if the surface is straight. Of course, if you put it on a reclined surface, it might be hard to make it stand alone, LOL. It has a storage basket for things you need to take along during your walks. The size is large enough to fit a big diaper bag, some snacks, and a few more water bottles. 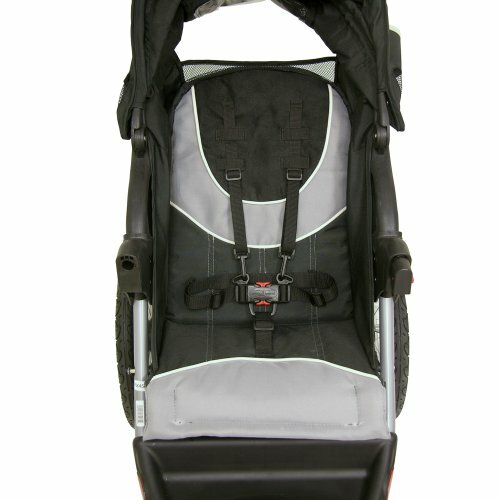 This is one of the best features of the Baby Trend Expedition Jogger stroller. The storage basket is bigger than usual sizes. The handle of the stroller is ergonomically-shaped, foam padded, and extra wide to make sure that a parent has a good grip and can easily control the stroller from left to right. 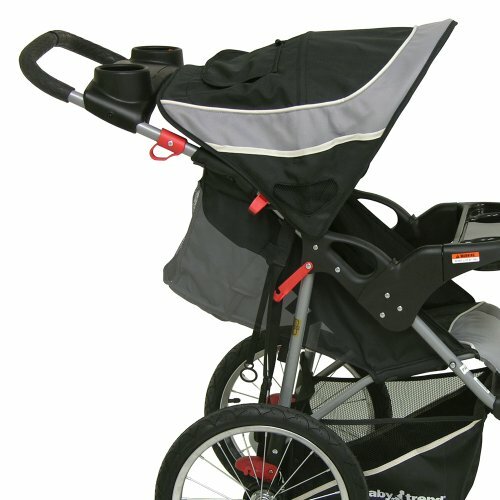 The padded handle of the stroller is comfortable to hold, even when running. It is also easy to clean when sweat or dirt sticks to it. On the center of the parent tray is a mini compartment for your car keys and your small to medium-sized phones. The two cup holders can hold small to medium-sized water bottles. The convenient child’s tray has a wide area in the middle so that your little one will have more room for hand stretching. However, some parents stated that the cup holders couldn’t hold sippy cups and bottles with a wide base, just the standard sizes. One good thing about the child’s tray is that you can swing it upwards for easier access. The footrest has reflectors that provide more visibility in dimly-lit areas. 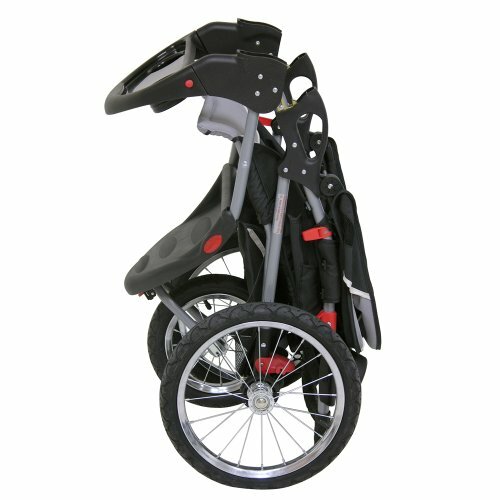 It is designed for your kid’s safety when climbing in and out of the stroller. The footrest is easy to clean. Wipe it with a wet tissue, and everything looks new again. 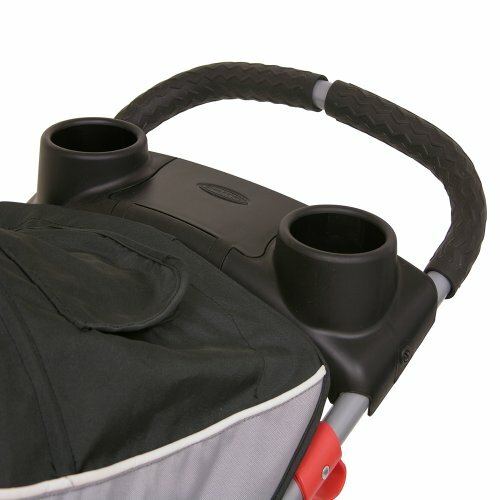 The stroller’s adjustable canopy is wide and large. It can ensure complete protection from sunlight, dust, and wind. On the upper area is a small peek-a-boo opening where you can still watch your child in the stroller even when the canopy’s completely closed. The back of the canopy is not permanently attached to allow repositioning, depending on the direction of the wind and sunlight. This is one of the features that I like the most. It is easy to maneuver and is specially designed for one-hand access. 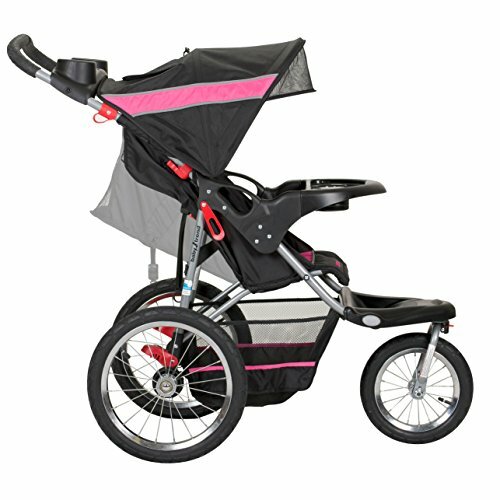 The Baby Trend Expedition Jogger has two big 16-inch back wheels that support the weight, and a 12-inch front lockable swivel wheel which you can adjust depending on your needs. When unlocked, changing directions is easy. If you want to walk or run in a straight line, the same as with marathon running, simply lock the front wheel in place. The three wheels are engineered to overcome rough runs, rocky or wet roads, and even bicycle tracks. The stroller is made only with three tires for easier controlling on uneven and rougher surfaces. The wheels are perfect for all-terrain — cement, sand, grass, gravel, pavement, dirt. They are metal-based and covered with rubber with smooth thread. Some parents are worried about the shaking and vibration during high-speed runs. If the front wheel is a bit shaky, the problem can be fixed by tightening the swivel bolt. When the front wheel is locked, it’s hard to change directions. But a parent mentioned that if the front wheel is unlocked, it’s too unstable. It keeps changing positions even when just running forward. Few parents complain that after several usages, the tires don’t hold air anymore. One parent mentioned that he kept putting air on the wheels at least twice a week. Baby Trend Jogger is made with dual foot brakes to ensure the safety of your kid. The brakes are easy to reach from your left or right foot. The sizes of the brakes are suitable for men and women’s shoe size. The Baby Trend Expedition Jogger Travel System Stroller is a good option for active parents, especially for those who are walking or jogging in rough places. This stroller can overcome all types of terrains. If you’ll only use this stroller indoors or in other flat-surfaced areas like supermalls, this is not the best choice. Although it can be perfectly used in smooth surfaces, you can’t make the most out of it. The best features of this stroller are best enjoyed in rough terrains, long walks, sunny or windy places, and heavy-duty strolls. 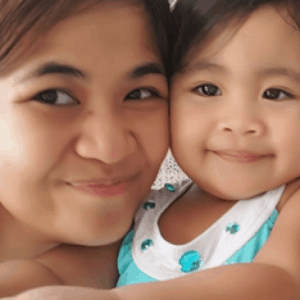 It is highly rated by parents who have been frequently using it. The favorite features in this stroller are the speed and ease of assembly, the convenience when folding and unfolding the stroller, and the big adjustable canopy. The stroller is still bulky even when folded, although it’s more compact compared to other baby travel systems stroller. When it comes to security and stability, the difficulty to maneuver the wheels in high-speed running can be a problem. As for me, the Baby Trend Expedition Jogger Travel System Stroller won’t be my first choice when buying. Although the price is great for its features, I would still prefer complete security even if it’s at a higher rate. For families who are looking for an affordable and reliable stroller for neighborhood low speed running or just easy jogging, you can consider the Baby Trend Travel System Stroller. I highly suggest that you check out the feedbacks of parents who got this stroller to help you decide further.